The original! 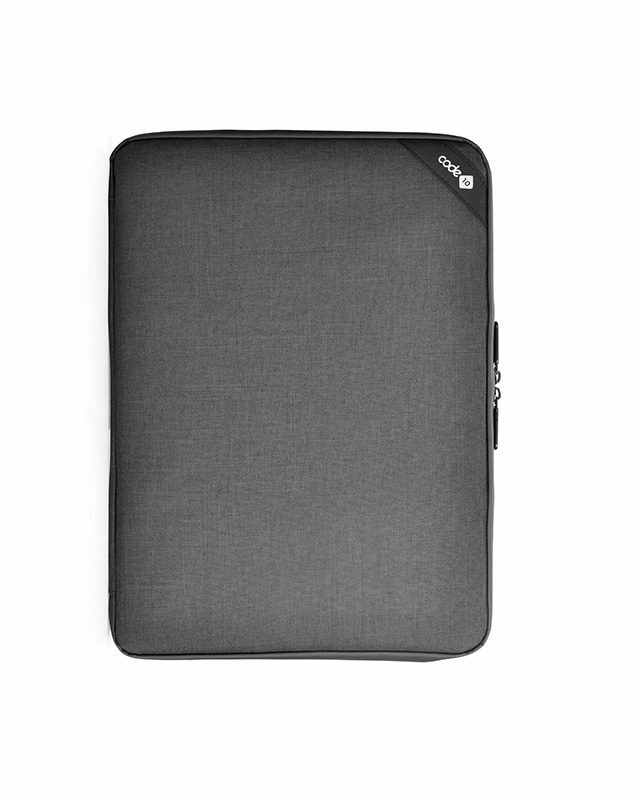 100% waterproof, fully lockable and with an integrated, removable laptop sleeve. 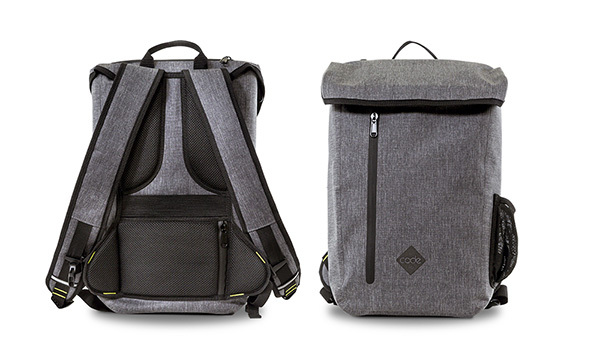 Successfully funded on Kickstarter and more than 15,000 backpacks sold worldwide. 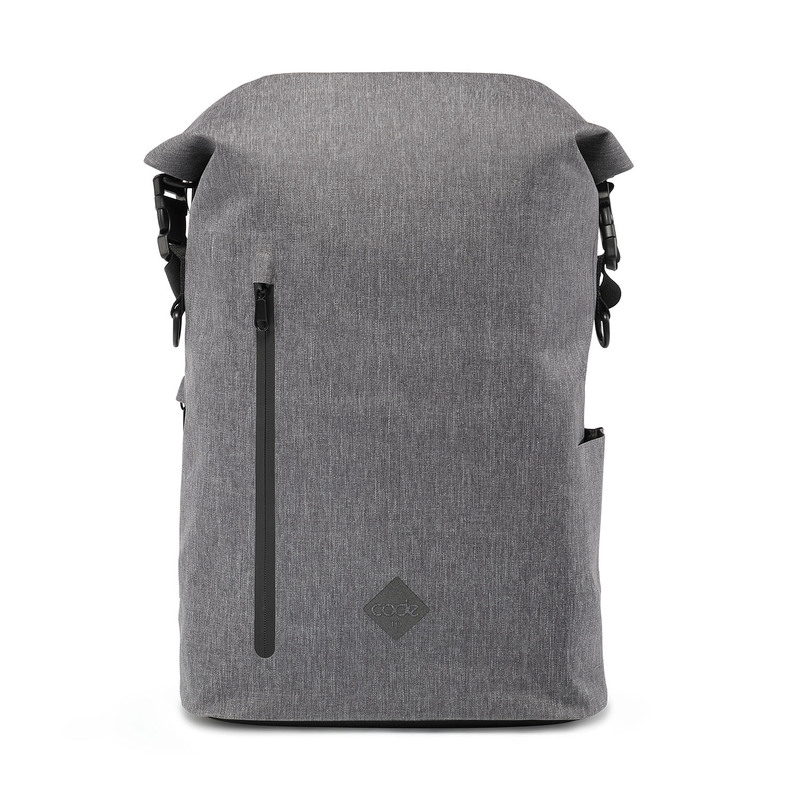 Inspired by couriers, designed for everyday use. 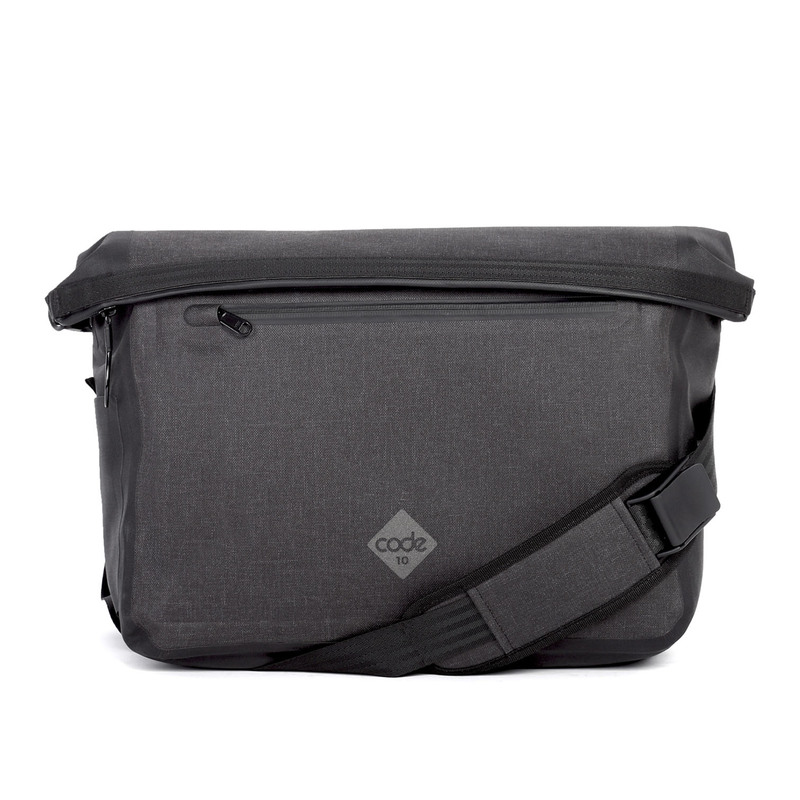 The Code10 Messenger is 100% waterproof, lockable, padded and perfect for your laptop and day-to-day items. 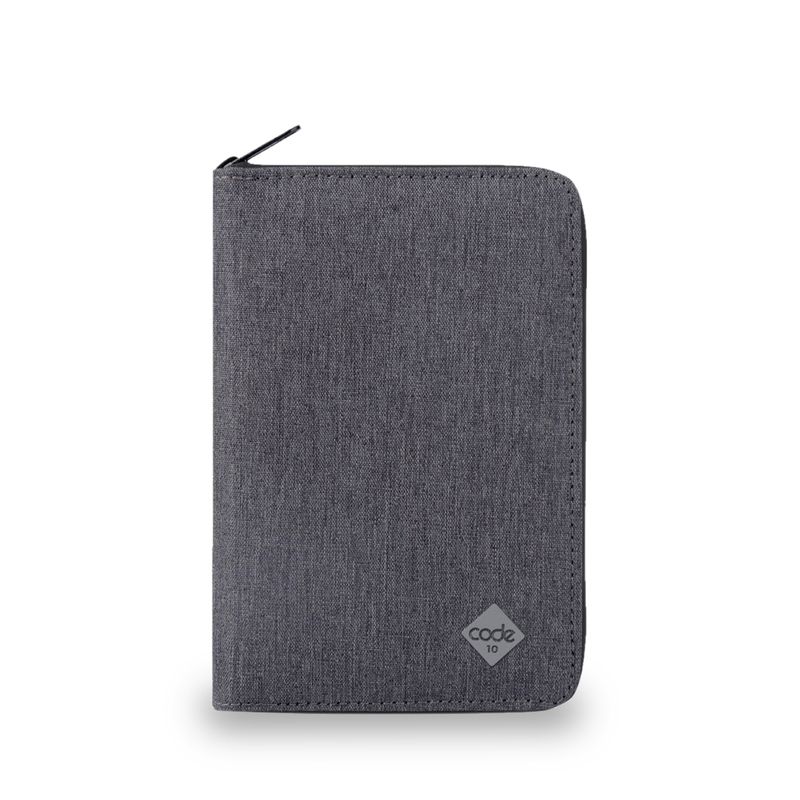 Secure, Water Resistant and fully organised. 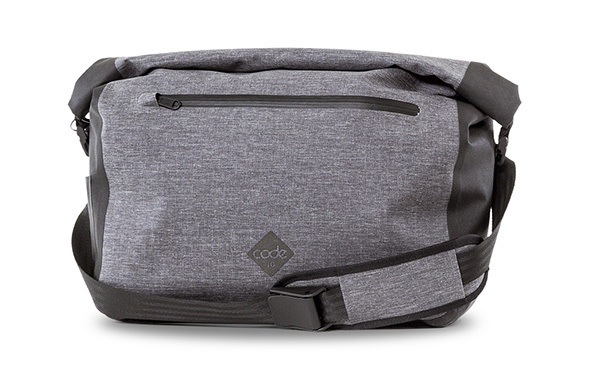 Organise your day better with the Code10 Daypack – 4 water resistant outer pockets, inner laptop sleeve + organisation, on-the-go security. 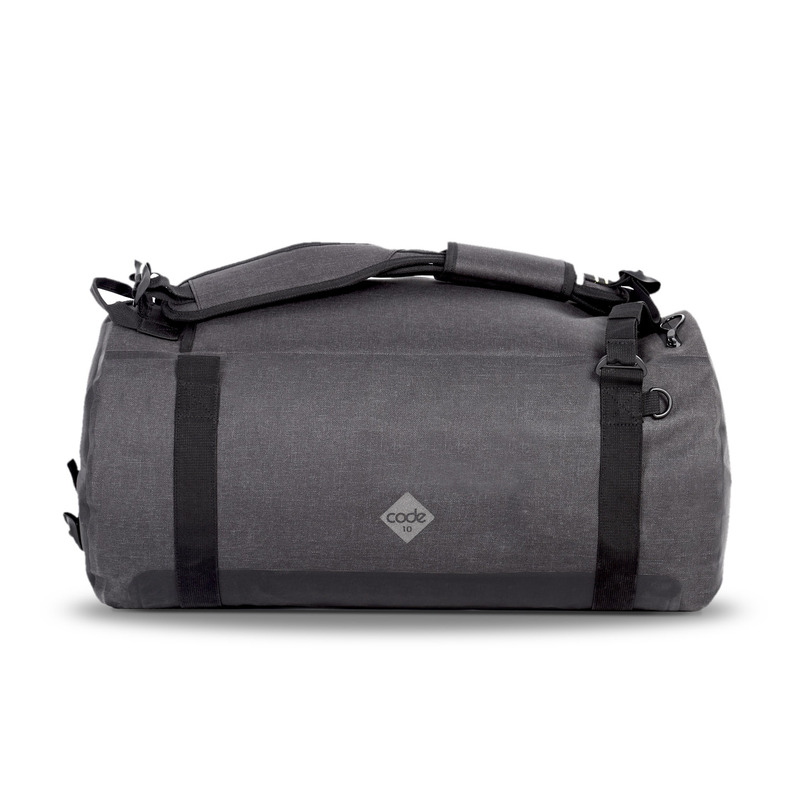 Extra volume, perfect for travel and adventure. 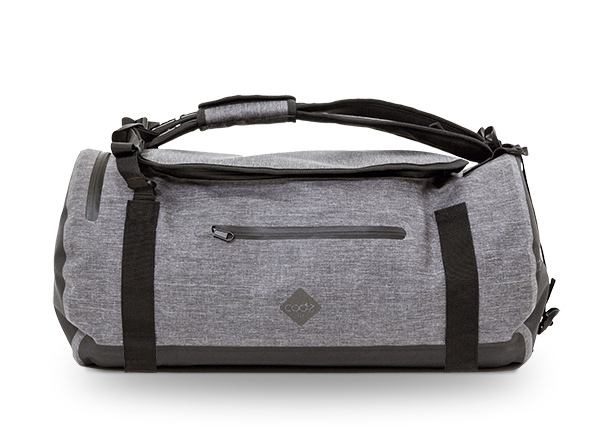 Travel in style with the Code10 Duffel. 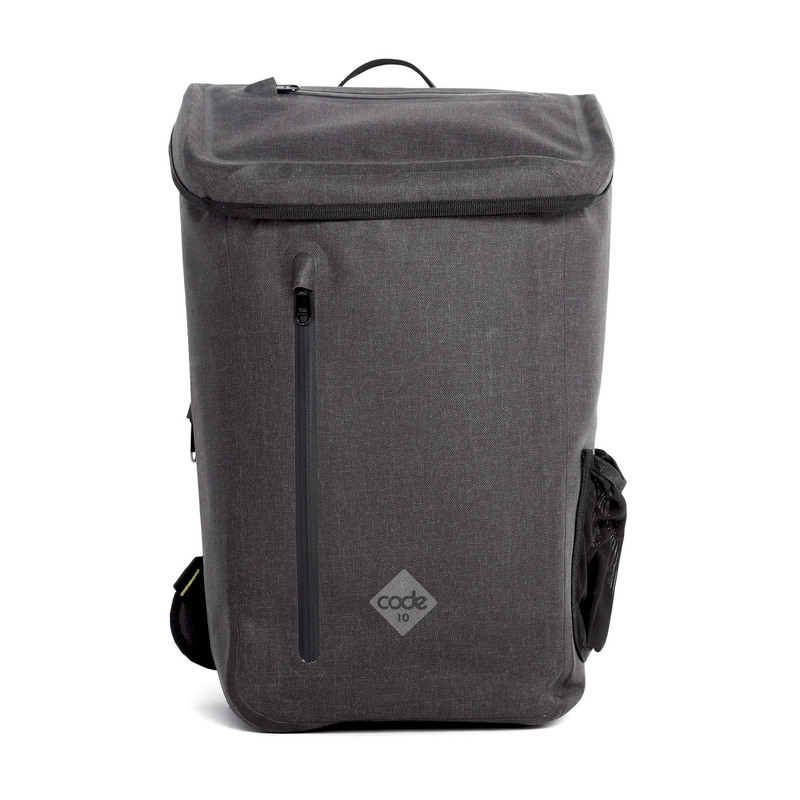 Easy carrying in duffel or backpack mode, separate your used clothes into the wet compartment and enjoy peace of mind with the lock+leave security system. Hi there. Great comment and thanks so much for sharing your thoughts. The water bottle pocket is really good feedback. 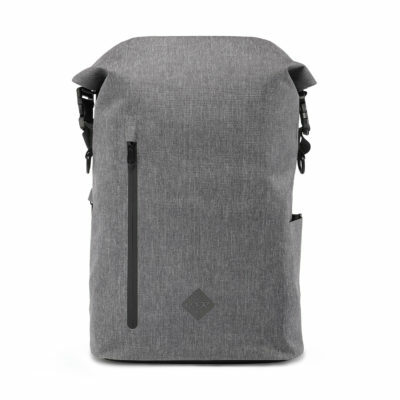 We've changed the bottle pocket on our new items and will improve the original design soon. Thanks again. When will you send the bags out? All Code 10 Website orders will be shipped out as soon as we receive your order. Shipping takes between 3 and 10 days depending on your location. Indiegogo orders will be shipped out after our campaign. More information about the exact shipping days will be available on our campaign page. For website orders, the shipping costs depend on which country you want your products delivered to. Please check our cart page for a live shipping calculator. The price for Indiegogo shipping also depends on your location and will be displayed to you during the checkout process. Europe (all Euro zone countries plus UK, Norway, Switzerland), Canada, USA, Mexico, New Zealand, Australia, South Africa, Japan, China, Hong Kong, Taiwan, South Korea, Philippines, Thailand, Chile, Argentina, Singapore, Malaysia. If your country is not on this list, please contact us and we will look at the available shipping options. Shipping will take approximately 3-5 days to Japan, Taiwan, Hong Kong and mainland China, 7 days to Europe, 10 days to the US and 14 days everywhere else. We offer a one year warranty. This means that you can return your product to us within one year of the date of purchase. We will repair or replace any products that have manufacturing defects, or products that have succumbed to reasonable wear and tear. We will not accept products that have been deliberately damaged, or subjected to unreasonable usage. Please visit our support page to make a claim. Why is Code10 doing a campaign? We’re a relatively new startup and we’re investing everything we make into new designs and technology. Producing new products can be a big risk for a small company, so we use crowdfunding to check what our backers are interested in, and cover some of the setup costs of our first production. To say thanks for supporting us and being one of our Early Adaptors, we make sure that our backers receive a massive discount on the RRP. 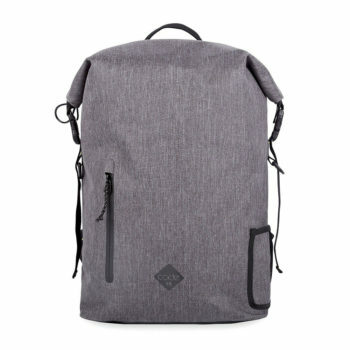 Will I receive a product? Yes! If you back our campaign, you’ll receive the product you selected after our campaign finishes (provided we meet our goal of course!). If we don’t meet our goal, you’ll be refunded your FULL amount. If you’re lucky enough to get an Early Bird perk, we’ll ship to you at the end of the campaign. If you backed a regular perk, we’ll ship to you as soon as our manufacturing process is complete, approximately 70 days after the campaign ends.